This is the only mouthpiece of the Selmer Paris range built with a round chamber similar to former models from the Fifties. Its characteristically rich grain and roundness, while preserving its dynamic width, allows for true work on colour definition. The Super Session is easy to blow and remains stable regardless of dynamic levels, displaying an astonishingly rich sound, yet without aggressiveness. 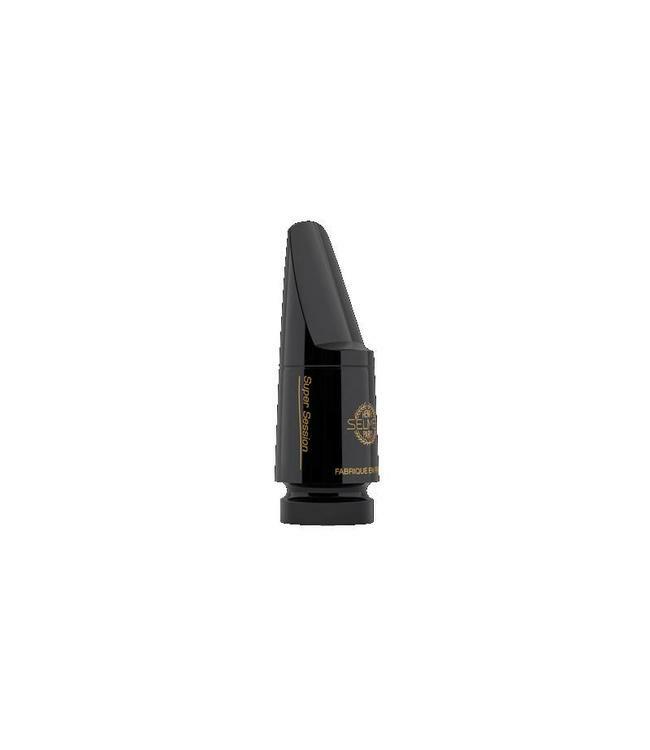 Designed especially for jazz, this mouthpiece will live up to the expectations of musicians seeking power, projection, flexibility and a wide dynamic range.